You can safely carry a laptop or some other digital gadget along with tools in the separate compartment since thick yet soft padding will prevent mechanical damage. The rear mesh pocket is not very practical. 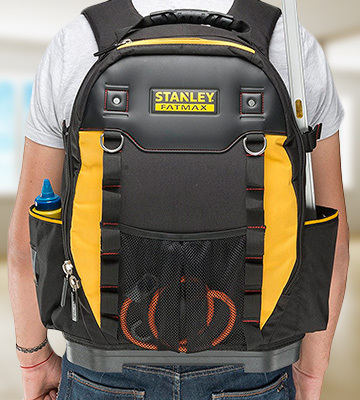 Stanley has produced a functional backpack which can compactly accommodate almost all your tools. With 50 pockets/tool holders, you can thoughtfully organize the internal space in your bag. Owing to the wide top opening, you will quickly identify the tool you need. Besides, zippers make putting and getting even bulky things easy. Wheels can make some annoying noise. With this model, you will forget about carrying a large and heavy bag with tools in hand. 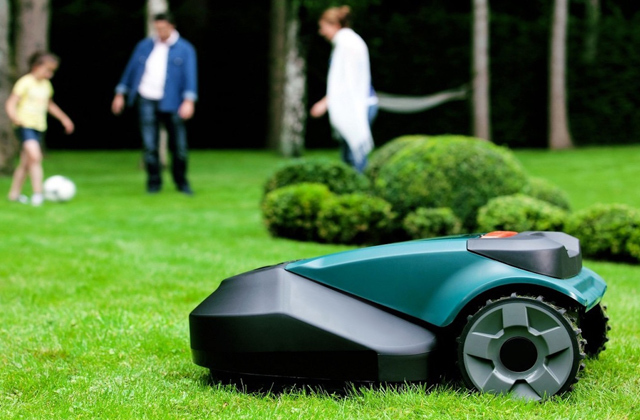 The model has a telescopic handle and wheels that make transportation as simple as possible. The adjustable Bungie cord provides additional space for compact storage of clothing (for example, sweaters or jackets) and quick access to it. It is a plus if you need to change on the go. The Makita logo gets dirty easily. 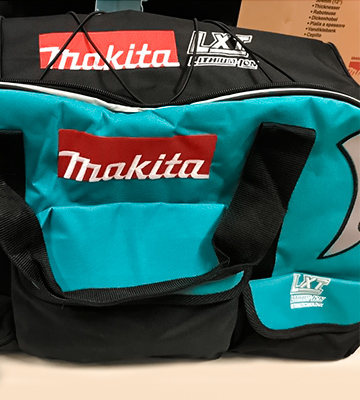 Makita specifically designed this tool bag for storing up to 4 different LXT-series tools. 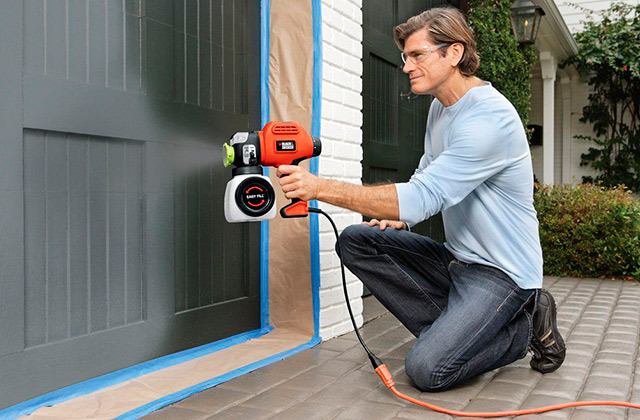 However, this accessory can easily be used to store, transport, and reliably protect any other power tools. Inside, this model offers a side rack where you can locate all your screwdrivers and drift punches. This solution significantly facilitates work with various fasteners. Even small scratches are visible on the сhrome-plated metal handle. 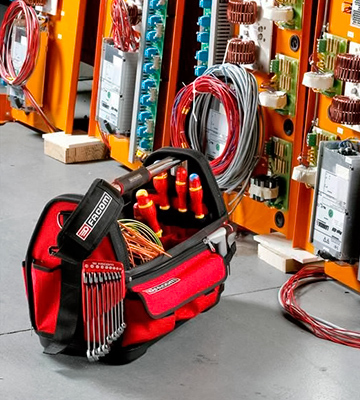 Thanks to the special flexible cover, the Facom tool bag can be rightfully called a well-thought-out transformer. Now any repair work will be much easier and quicker. The internal metal frame of the bag will hold a rectangular shape perfectly even if you place some non-standard size power tools inside. The shoulder strap has limited length adjustment range. Being a comparatively compact model, this tool bag provides 23 exterior pockets and loops, as well as 11 interior pockets. Moreover, each compartment allows storing large and heavy tools. 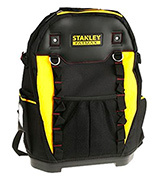 The Stanley Fatmax Tool Backpack is an excellent storage and transportation accessory. The product is made of high-quality materials with excellent strength properties. This backpack is equipped with several compartments and offers as many as 50 pockets. The main features are spaciousness and excellent functionality, which allow you to distribute your tools and other essentials as efficiently as possible and have them always at hand within quick access. Also, you will notice the rigid construction that can keep the vertical position when open, providing good access to all tools and devices. And the waterproof plastic bottom ensures the instruments stay in the upright position. The shoulder straps provide comfortable wearing and balanced load distribution on your back and shoulders. 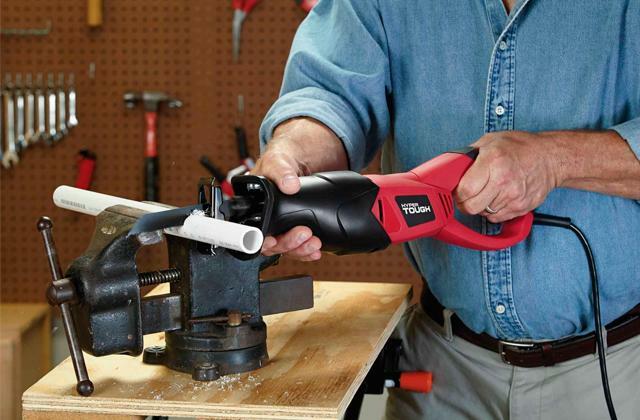 For large power tools and a laptop, there is a separate high-strength compartment. This model's design offers you a possibility to both carry it in your hands and wear it on your back. It is fairly convenient for long trips with relatively heavy loads. 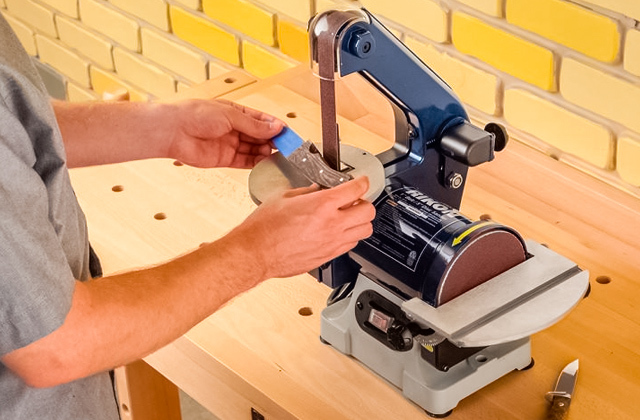 easy and quick access to your tools (thanks to the rigid form). 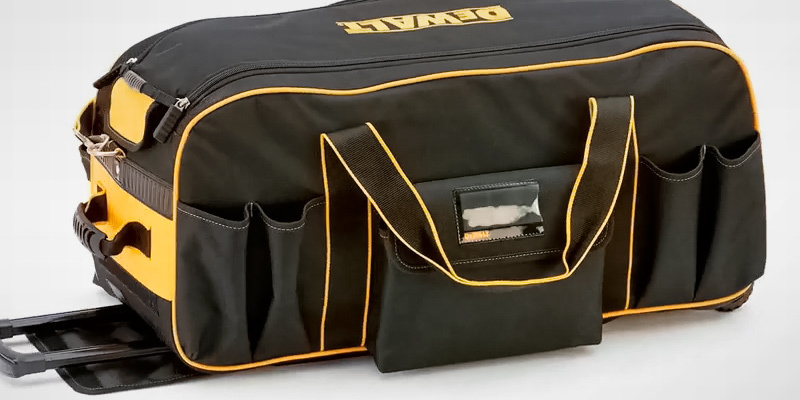 The Stanley Fatmax tool bag will become an irreplaceable assistant for contractors working at many places and moving from one job to another throughout the day as well as for DIYers. 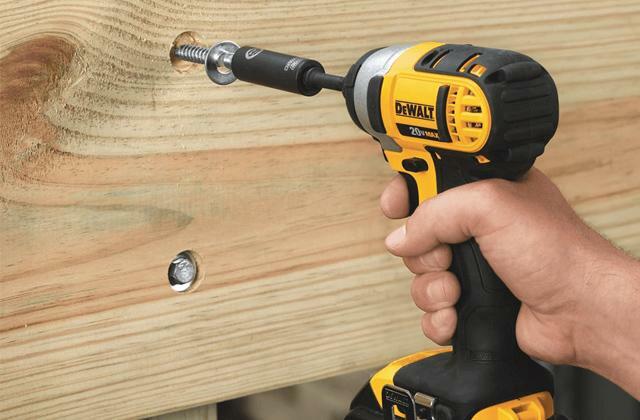 Dewalt is a leading manufacturer of equipment, spare parts, and various fittings for industrial enterprises. In addition to the power tools, the Dewalt company specializes in manufacturing workwear, protective equipment, and technical footwear. 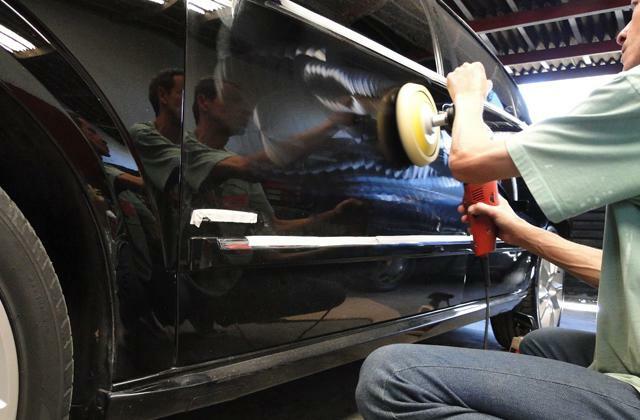 In North America, the company's products are unrivalled and number one when it comes to sales. Now, the Dewalt products are gradually earning a great reputation among European customers as well. 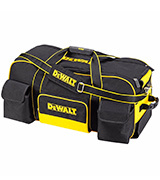 Talking about the Dewalt tool bag with wheels, it has a sturdy stiffened base. This model will securely hold a large number of tools for your convenience. The telescopic handle and wheels ensure easy transporting. 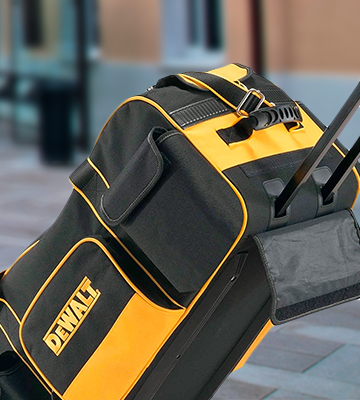 The Dewalt Duffle Bag will provide maximum organization for all your stuff. And owing to the internal separator and external pockets, it helps you keep your equipment in order. This model is made of a thick material that will protect your expensive tools from dirt and moisture. 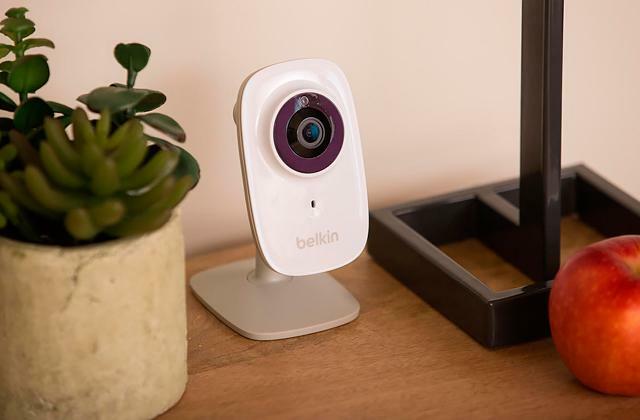 Considering all that, you can see that this model is a great accessory both for home and professional use. It will also be useful while travelling and on business trips. The Japanese company Makita has been on the market for 102 years. Currently, Makita is one of the largest manufacturers of power tools, producing over 350 types of tools and more than 4,500 additional accessories. 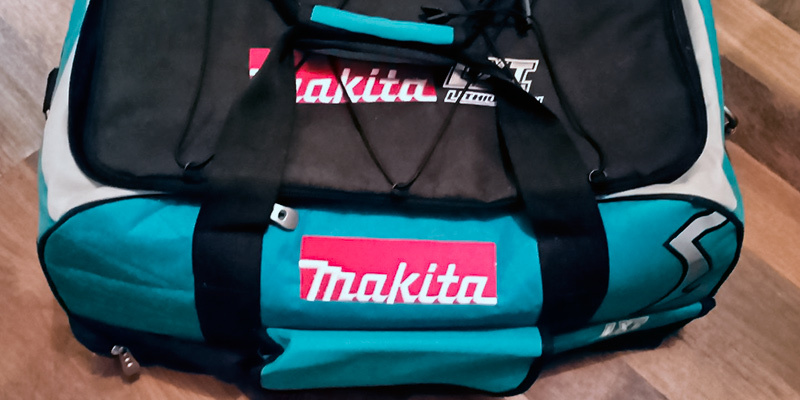 With the help of this Makita electricians tool bag, you can compactly store your tools and other necessary things such as various attachments, chargers, batteries, flat-nose pliers, forceps, and so on in the multiple external and internal pockets. The padded walls ensure good protection for your valuables and the exterior pockets on Velcro will ensure safety and protection for your small tools and other essentials. The bag is made for your maximum convenience when carrying the tools; it has a very pleasant look and boasts increased capacity. The bag is light in weight and quick and easy to open/close with the reliable zippers. Thanks to the ergonomic handles, you will be able to hold the bag without losing balance. The handles do not slip in your hand, which contributes to comfortable transportation. Optimal dimensions promote convenient storage without taking up too much space. Finally, the Bungie cord provides added storage for some bulky items. The Makita tool bag is made of a high-quality wear-resistant material, it does not deform under the influence of cold temperatures and sun rays, so the long-term operation of your helpful assistant is guaranteed. 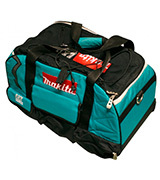 Undoubtedly, the Makita bag for tools is designed to make your repairs easy and enjoyable. 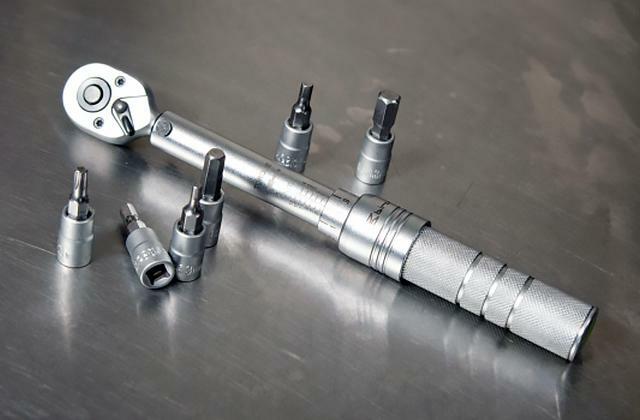 Facom produces professional tools that can withstand any production capacity load. Facom products are sold in more than 100 countries around the world. According to its technical characteristics, the Facom gear complies with the requirements of the ISO, DIN, NF ISO international standards. The company is certified for compliance with ISO 9001: 2000 and has a corresponding valid certificate. Facom offers a full range of over 8,000 products, including a range of storage products (trolleys, cabinets, benches, portable storage devices, etc. ), standard tools (keys, screwdrivers, pliers, hammers, etc.) and special tools (automatic, electrical, aerospace, etc.) for all types of repairments and maintenance works. Facom pays particular attention to ergonomics, safety, and the quality of the work performed. 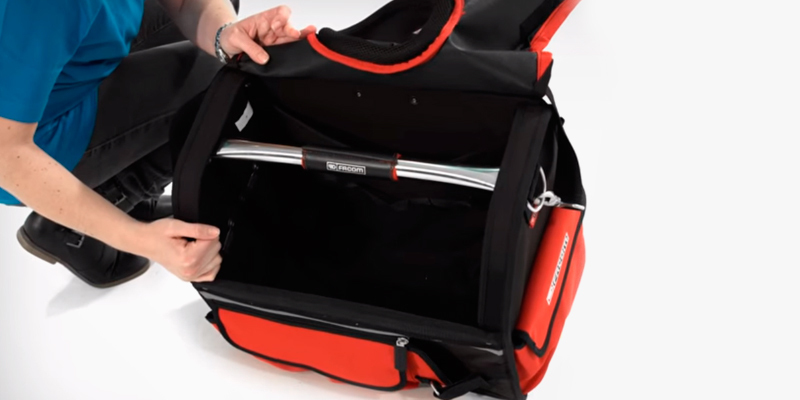 The T20PG tool bag is a large bag that will provide a practical tool location. The shoulder strap with soft padding will enable you to carry the accessory with minimal efforts. The hook of the strap is made of stainless metal which adds to durability. Side section for screwdrivers and drills. 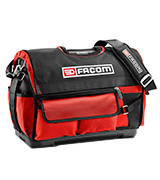 This special tool bag from the Facom company will help you maintain order; it can facilitate transportation and accelerate the working process. Allowing you to get the part or tool that is necessary for a particular operation, it will assist you in all your jobs. The production of Carhartt clothing began about a hundred years ago in America. The company's task was to make super durable high-quality clothes for workers of different industries using the most wear-resistant and easily washable materials. Gradually, small production grew into a huge empire and, thanks to the practicality and simplicity of their products design, Carhartt earned the loyalty of a wide range of customers. 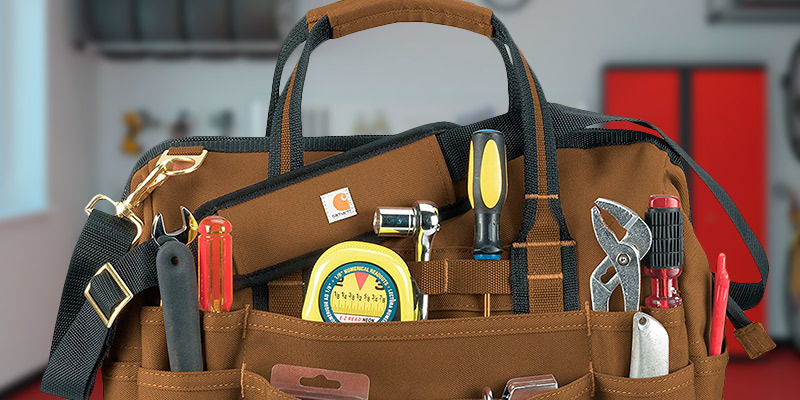 Nowadays, the manufacturer offers not only clothes but also a lot of various accessories like hats, gloves, and the likes, and one of them is the Carhartt Legacy Tool Bag. This bag is made of dense Poly with the Rain Defender durable water repellent. Owing to that, your tools will always stay clean and dry. And with the 23 exterior pockets and 11 interior ones, all your essentials will be accessible. The bag comes fitted with the internal metal frame which reliably keeps the bag's shape. The padded shoulder strap and the rugged haul handles make this model rather usable. The metal hardware will not get dark or rusty which is an obvious plus. This model is available in three sizes (18-Inch, 16-Inch, and 14-Inch), all with a different number of pockets so that you could choose the most suitable dimensions for your needs and preferences. 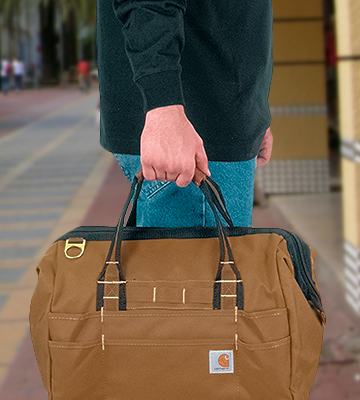 The Carhartt Legacy Tool Bag was made to last. 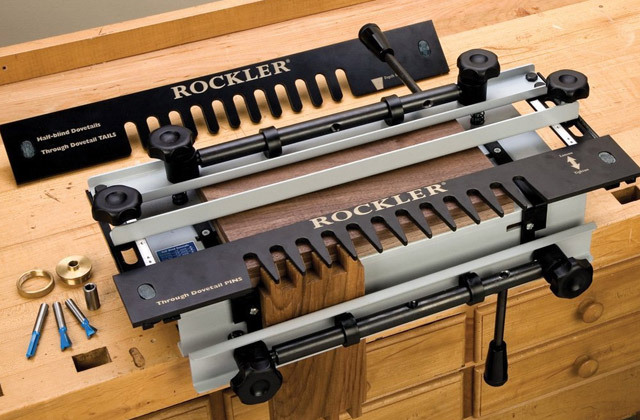 Using this simple accessory, you can comfortably transport or keep all your tools in order. What Is a Tool Bag? Everyone involved in repair business has probably faced the problem of storing driving tools, drills, and other equipment at least once. 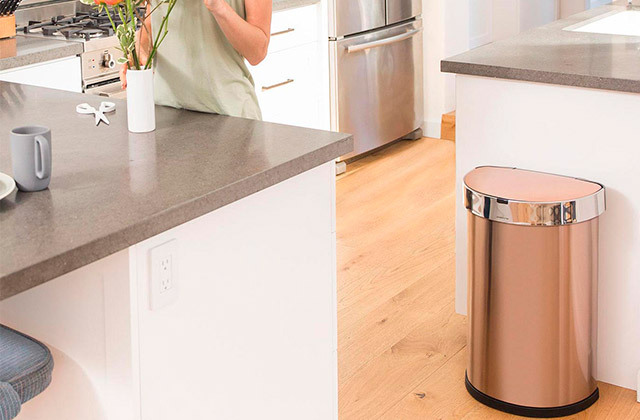 Organizing is important—any item carelessly left lying around can be lost and floor, racks, or tables are not the most convenient places for storing repair accessories. In order to avoid inconveniences, there are bags for tools, they are more practical to keep everything you need at hand. 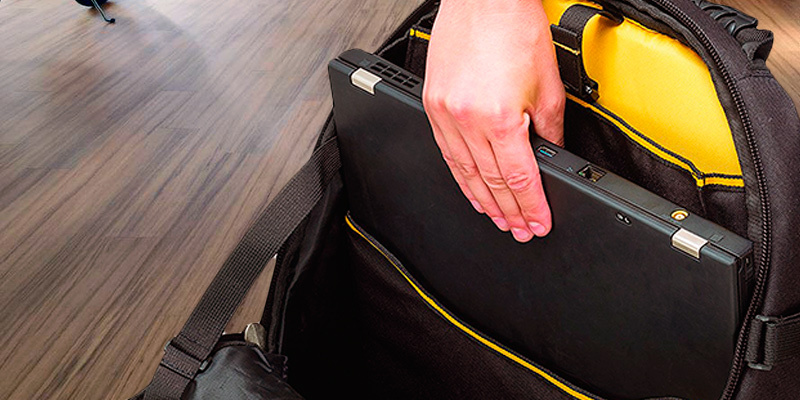 A tool bag will save you time on searching for a particular device when time really matters. As a rule, tool bags are versatile and suitable for storing not only tools but also other essentials. 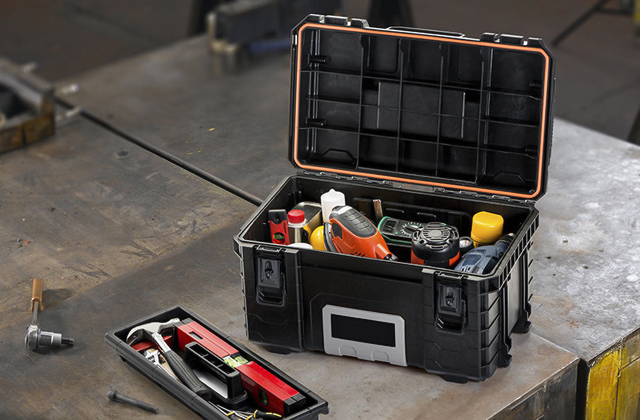 They have a top cover (or zippers) that protects your tools from dust and dirt; there are many compartments to keep all your equipment in order. In each pocket, you can put your tools (separately or in a set), containers with parts, and other consumables. Tool bags are good for safe tool transportation over long distances. Moreover, tool bags are designed in such a way that when filled with tools, the weight is distributed evenly. Thus, carrying such a bag is much more convenient than taking some ordinary bag. Using tool bags is advisable for various construction works, including hazardous ones (roof installations, for example). You can also look at tool belts for greater manoeuvrability while doing repairs. 1. Why Choose a Tool BagInstead of a Tool Box, Acme Tools. August 3, 2017. 2. 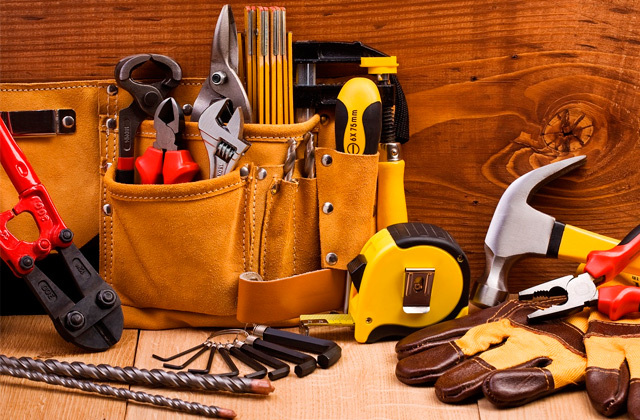 Timothy Dahl How to Choose the Perfect Toolbox for Your DIY Needs, Lifehacker. March 6, 2015. 3. 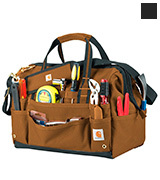 How to Choose the Best Tool Bags, Tool Storage Help. 4. Sara Elliott 10 Essential DIY Tools and Accessories, HowStuffWorks. 5. Nick Jaynes How To Assemble The Perfect Toolbox, Popular Mechanics. July 22, 2015. 6. Toolbox, Wikipedia. January 24, 2018. 7. Tool Foam Organizer – 19 Tips & Hacks for Your Tool Box, Creative Safety Supply.